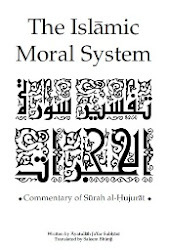 One of the important characteristics whereby Sheikh Bahjat was distinguished and which can be witnessed at the first look was his special care for observing the norms of conduct according to the Shari'a (Islamic legislative system) and the tradition of Ahl al-Bayt, peace be with them. 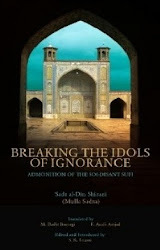 Sheikh Misbah says the following in this regard, "Shiite scholars of etiquette, all of them save those who are deviated in their way of thinking and conduct, agree that the right path to perfection is the path of adoration, that man cannot reach any moral station via obedience to Allah, the most Exalted and Great, and acting upon His commandments. 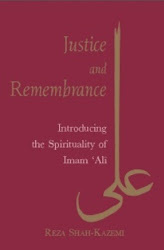 But the attention paid by the scholars to observing the Shari'a etiquettes and the tradition of Ahl al-Bayt, peace be with them, is not equal. 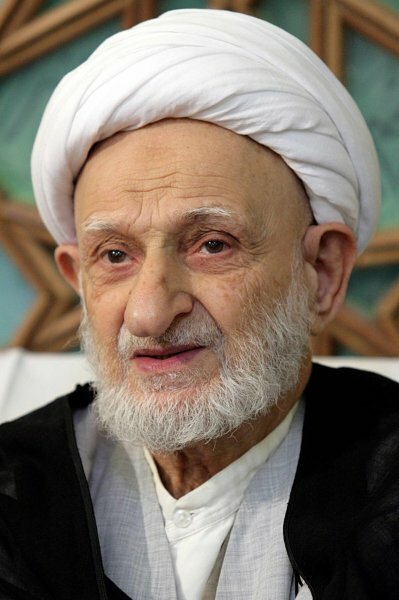 Sheikh Bahjat was regarded as one of the most distinguished [theologians] for observing these norms. He observed in his conduct particularly interesting behavioral habits which cannot be easily described. 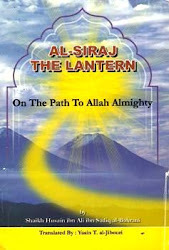 "The Sheikh inherited from his father a small plot of land suitable for planting rice. It was financing some of his domestic expenses. The Sheikh was used to give a measure of rice, though it could be a few kilo grams of it, to his friends and neighbors when they brought the crop to his house. 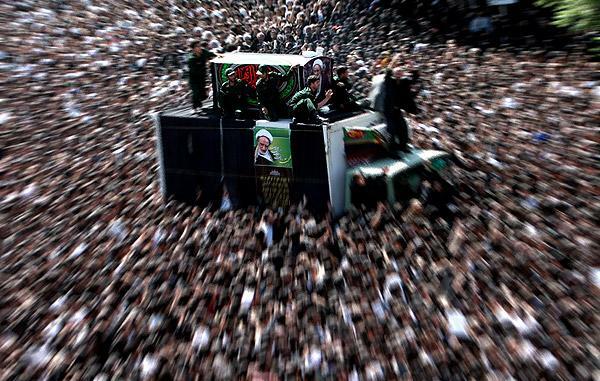 Once, I left Qum city for some time during the days of struggle. Nobody knew anything about my place of residence, not even our close relatives. 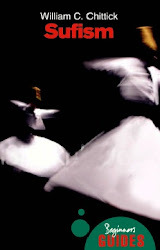 During that period, the Sheikh had sent to our house a sack of rice once and a good sum of money some other time. 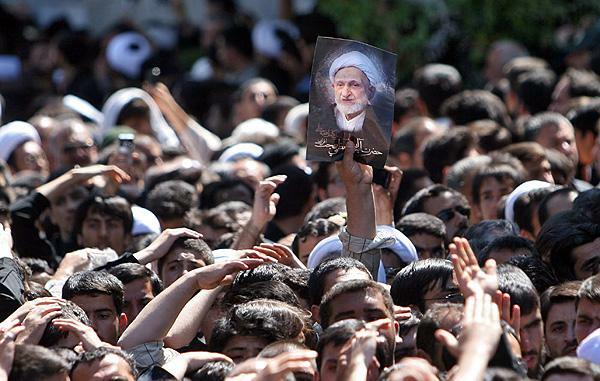 What was noticeable is that he sent us the money in the hand of his wife and son Ali. His wife brought the money and gave it to my wife as his son, Ali, was standing before the alley. 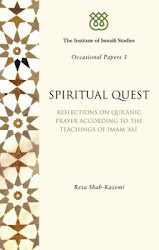 "When I returned home, I kept thinking about the secret that prompted the Sheikh to send his wife to our house, but I soon realized that this was one of the etiquettes of the Islamic Shari'a. According to Islamic ethics, if the husband is traveling, nobody should go to his house. If it is necessary to go to his house, a woman has to go. 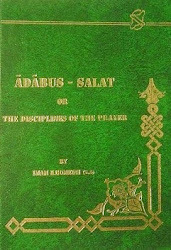 "There are minutely interesting statements articulated by the friends of Allah, their conducts, the way they stood up or sat down, which cannot be comprehended except through the study of a complete branch of knowledge, let alone undertaking them and acting upon them. These maters are the ones that raise the servant in his adoration and endear him to his Lord, granting him a lofty status. 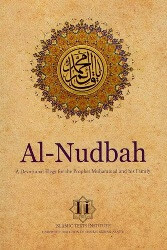 The Sheikh used to advise anyone seeking his advice to observe what is taken for granted by the Shari'a. 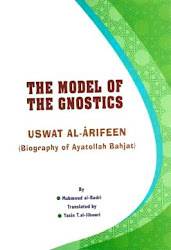 He always emphasized observing what the Shari'a regards as taken for granted, believing that the matters where doubt is entertained or confusing matters fall in the second degree of importance. 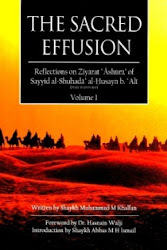 "The Sheikh derived useful evidence in this field which I learned from him and which I sometimes used in my sermons and in other places. He says that Allah Almighty wants to guide His servants to perfection; therefore, He quite often mentions the things which have the greatest impact on man's happiness and on determining his fate. So, if we want to know the matters that cause man's happiness, we have to know the matters which Allah, Praise and Exaltation belong to Him, emphasizes more than others. 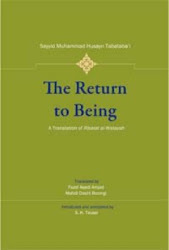 This is so because any pursuit more stressed in the Qur'an, traditions and statements of Ahl al-Bayt, peace be with them, will have a role in perfecting man and determining his fate in a greater way. 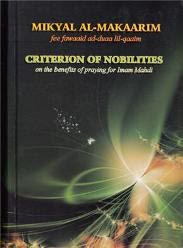 Observing the prayers is one of the most important of these matters because we may not find in any chapter of fiqh the like of all these Qur'anic verses which call for upholding the prayers and all these narratives which are cited about observing its timing, etiquette and the necessity of performing them with full attention of the heart. 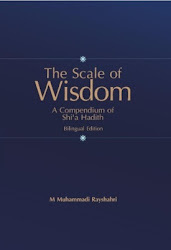 Sometimes the Sheikh used to say the following by way of jesting: "We look for something for our own perfection which neither Allah nor His Messenger nor any Imam has sanctioned." "Ayatullah Bahjat used to say this to me in a special tone: 'Whenever you get to know what the Shari'a holds as taken for granted, such as abandoning sins, observing what is obligatory and what is highly commendable, the recitation of the Qur'an during solitude, earning the qualifications of health, the acceptance of your adoration and its inclusion of secrets such as prayers and other rituals, so you may get to know their results…, do not come to me to ask me instructions leading you to the right conduct and to the path to Allah Almighty, as though a mentor from the unknown comes to you and guides you to the path! 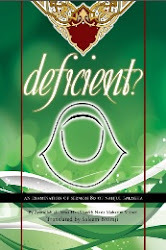 Are these matters that are taken for granted and are issued by the most pure Shari'a not sufficient for you to act upon as they should be acted upon so you may reach the anticipated goal?' 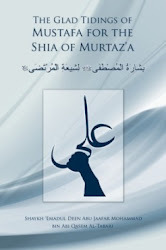 I came to know from the statement of the mentor that one who is seeking the path must safeguard the manifestations of the holy Shari'a, must keep things to himself with regard to spiritual conditions and not manifest them except to those who are worthy of them, and the latter are indeed few. 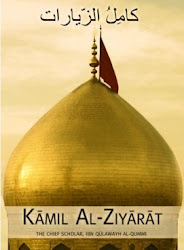 The mentor also said this to me when I was studying ethics in Qum city: "Tell the scholars issues which they understand and do not tell them things over their level of comprehension." 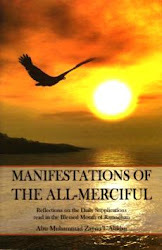 Welcome to [Yearn for Allah], a blog and an email group humbly devoted in the path of the Almighty (s) to assist and acquaint all yearning souls to achieve His (s) proximity. 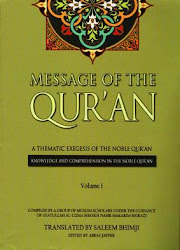 With absolute help and guidance from Allah (s), and with the mediation of the benevolent AhlulBayt, it hopes to satisfy every craving heart in comprehending the exoteric/esoteric aspects of Islam; and unleash the descriptions of the cosmos to act as descriptions of the soul; for one who knows his soul knows his Lord; thereby facilitating progression towards perfection, and ultimately towards His (s) proximity. 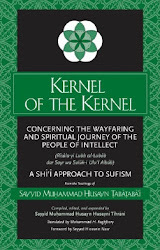 By employing the teachings from the immaculate AhlulBayt, it aspires to benefit every receptive yearner in manifesting the ‘Real’ as a mirror within the soul, reflecting certainties from above, revealing its own concealed depths, thus disclosing truths from within and unveiling the covert treasures of the intellect. 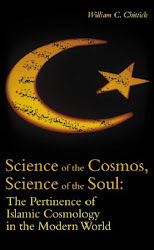 It posts traditions from the utterly perfect ones, citations from the noble compilations of the Lordly Knowers, morals from the lives of sages, passages from the academic writers, jurisprudential and theological disciplines of the religion, to mention but a few. 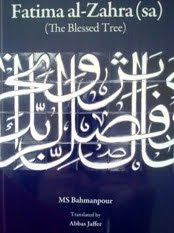 To subscribe to [Yearn for Allah] mailing list, please email yearnforallah@hotmail.co.uk with the words 'Subscribe' in the Subject Body. We welcome your comments and feedback. 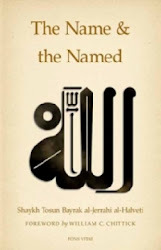 The Name and the Named: explains how to use the 99 Names of God for the transformation of the human soul. 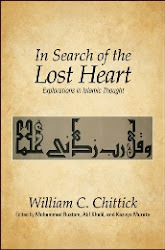 Shaykh Tosun Bayrak al-Jerrahi, William C. Chittick. 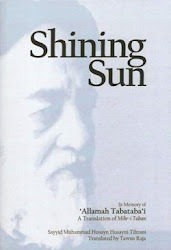 Shining Sun (translation of Mihr-i Taban): a tribute and an overview to the life and thought of Sayyid Muhammad Husayn Tabataba'i with transcriptions of discussions between Tabataba'i and his student. 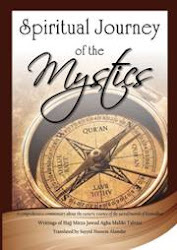 These discussions cover history, philosophy, mysticism, theology, and the Qur'an. 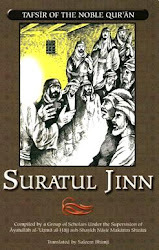 Tafsir of Suratul Jinn: a discussion concerning the unseen creation of Allah: the Jinn. 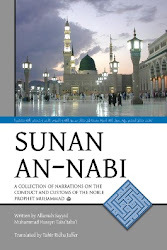 Covers the Jinn's belief in the Prophet, their humbleness in recitation of the Qur'an, their conviction in Qiyamat... An allusion is made to Tawheed, Qiyamah and Ilmul Ghaib. 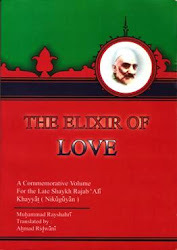 By Ayatullah Nasir Makarim Shirazi. We'd like to sincerely express our appreciation and thank the designers and webmasters of http://shiawallpapers.pk/, where most of our pictures used in our blogs have been obtained from. May Allah reward them amply in this world and the Hereafter. 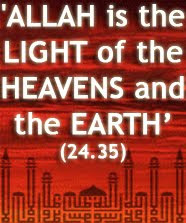 And all Praise is due to Him (swt). Picture Window theme. Powered by Blogger.